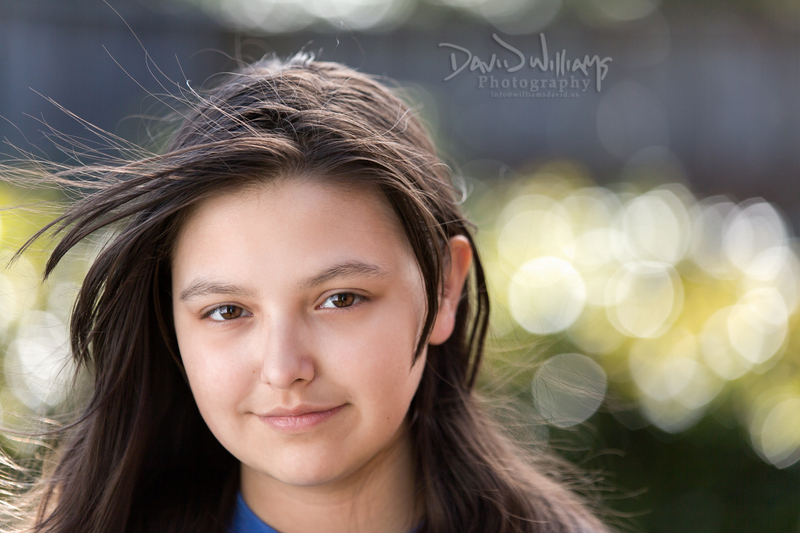 Decided to get back into portraits now that the winter weather is lifting (AKA…rain). Was pleasantly surprised when Caitlyn agreed to pose for me! Great shot, David. She sure is growing up into a beautiful young lady. Beautiful face. Beautiful shot. Love it. She just get more beautiful!